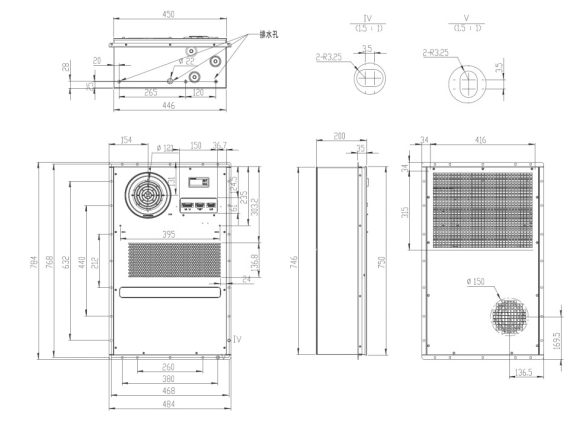 Single and multi packing according to the quantity clients orders. 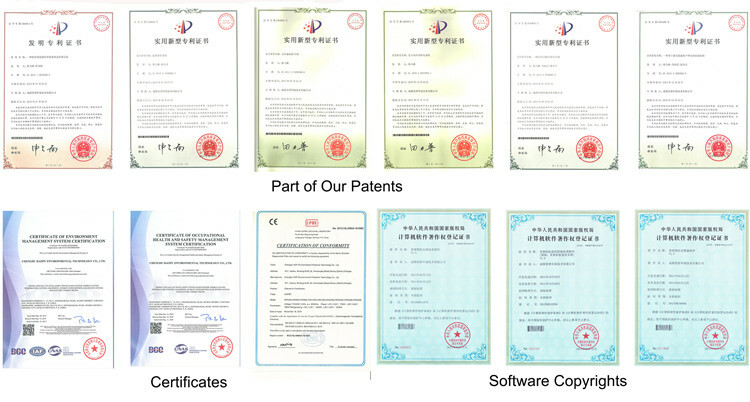 Usually, carton with anti-collision foam is used for air shipping. 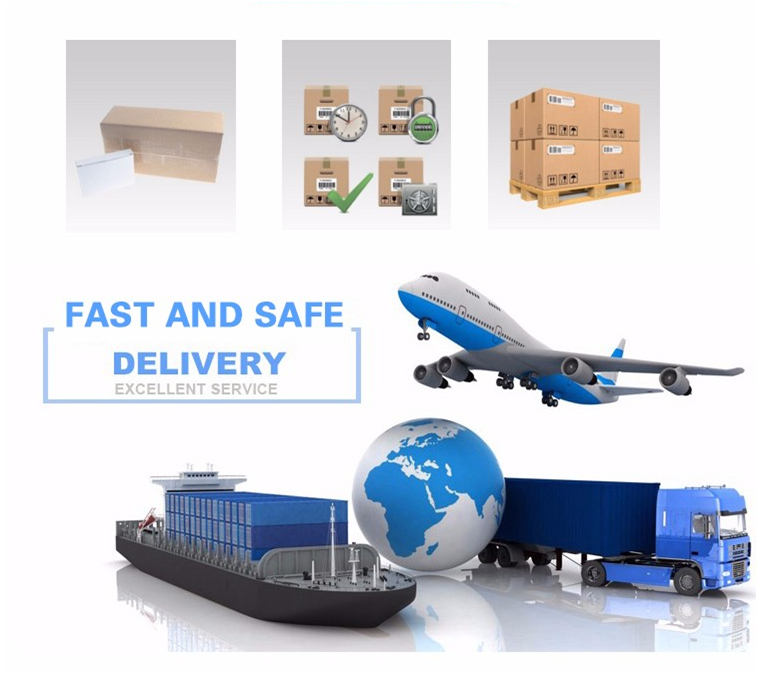 Carton + wooden box packing is used for sea shipping. 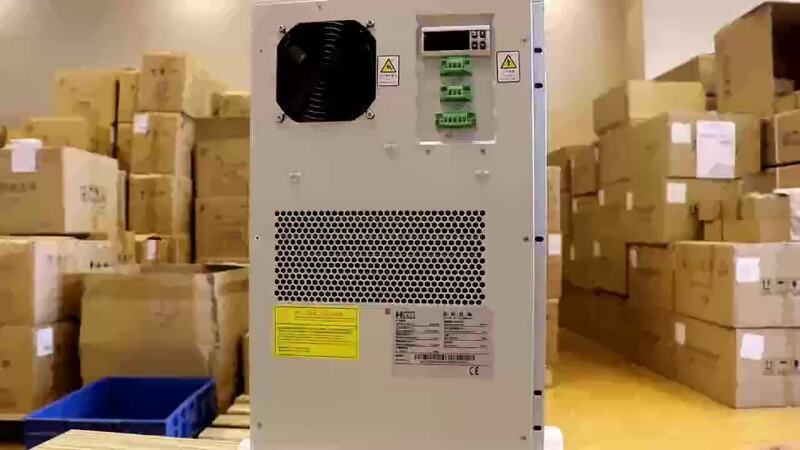 This Remote Control Air Condition is a thermal control equipment applied to pure dc power supply control cabinet which adopts PWM dc inverter technology. 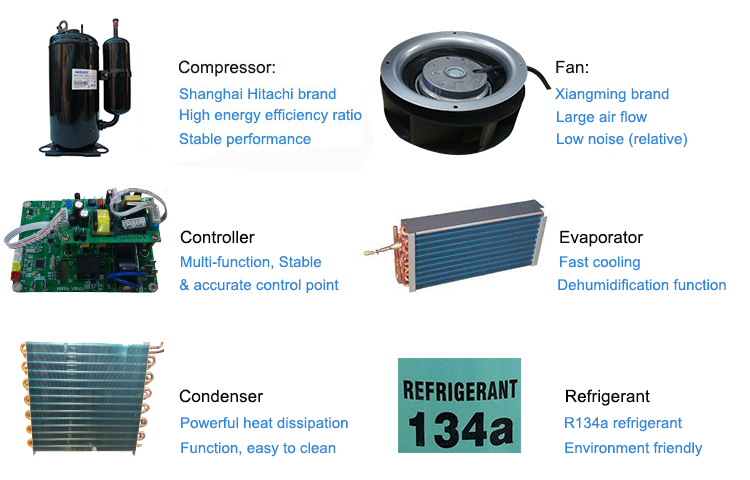 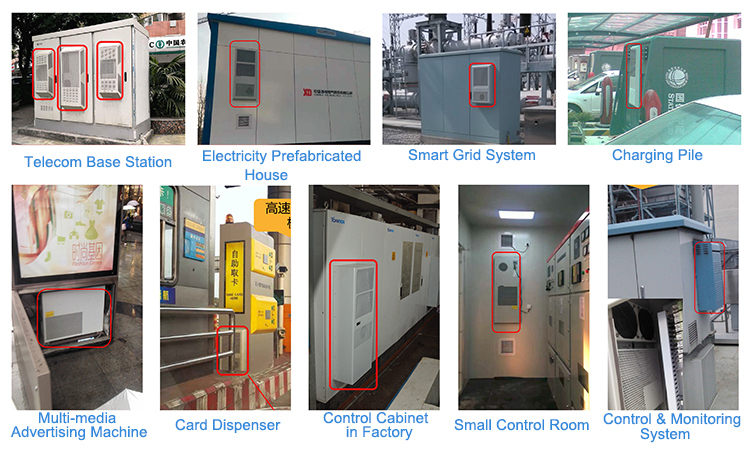 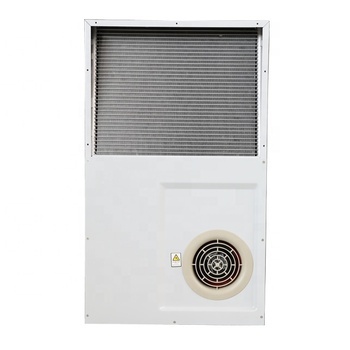 The air cooling unit effectively solves the heating problems of various cabinets like outdoor battery cabinets, wind power outdoor cabinet and solar power outdoor cabinet, etc. 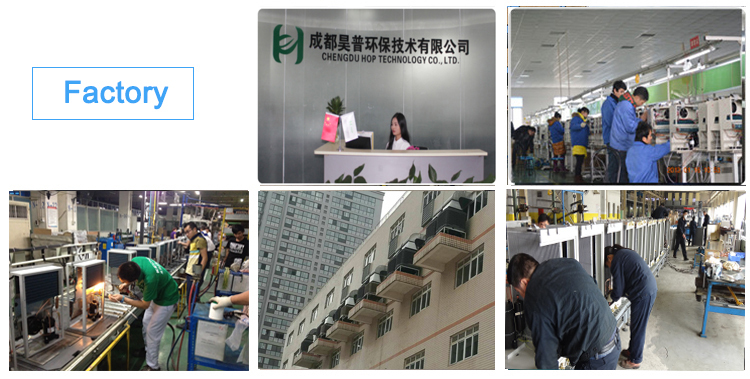 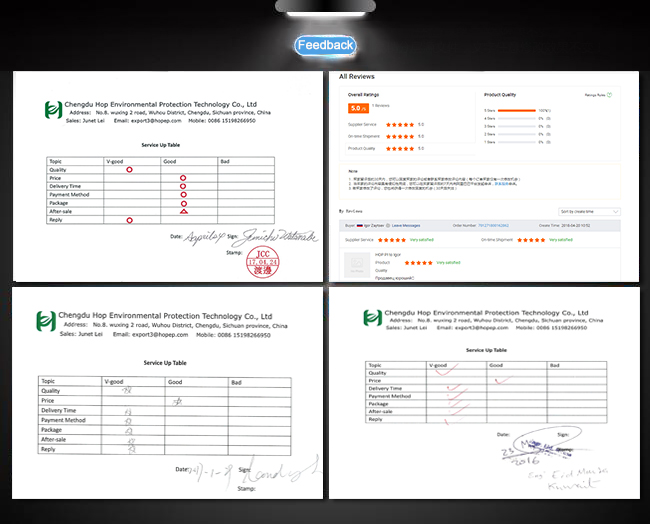 Founded in 2010 with registered capital of 8million US dollars, Chengdu HOP Technology Co., Ltd. is a leading manufacturer of energy-saving thermal control products, energy management products and solutions for telecommunication, electric power, energy, environmental protection and other industrial applications. 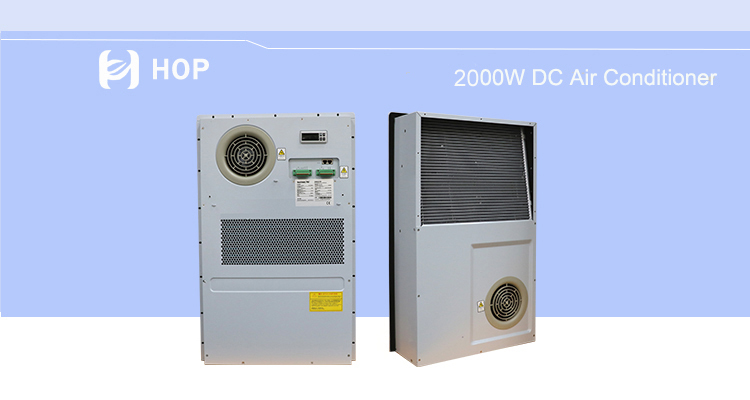 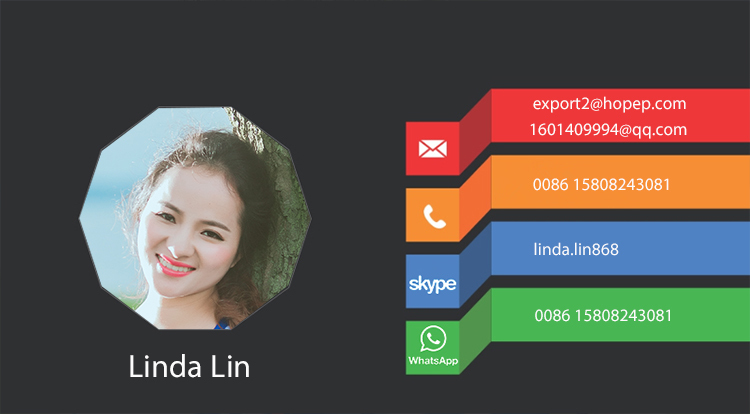 Based on eight years’ experience in serving Chinese top 3 telecommunication operators, Hop Technology has been the leading supplier of cabinet air conditioner, computer room air conditioner and smart energy control device & system.